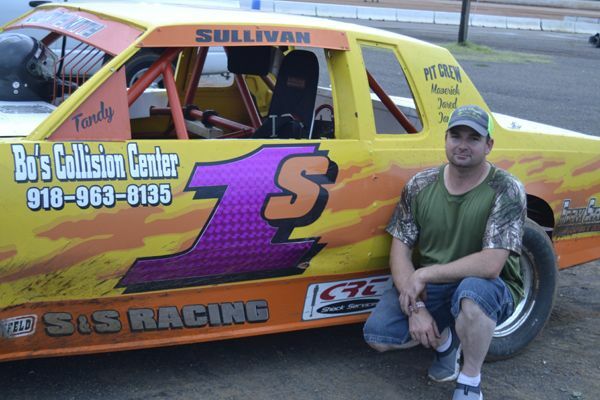 Tri-State Speedway honors Tandy Sullivan as this week’s driver of the week. 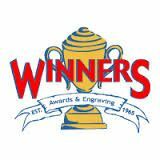 Tandy has been racing at TSS for three years. He is from Spiro, and has a wife, Amanda; a son, Maverick: a daughter, Jaimee and just recently a new born girl named, Isabella. 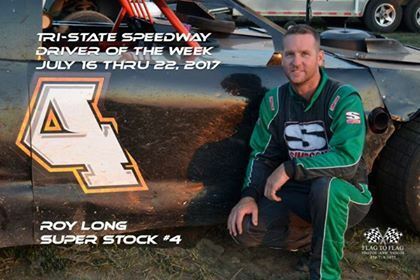 Roy Long, of Stillwell, Ok., driver of the #4 super stock, is married to Maranda, and has two children, Mallory, 15 and Drake, 13. 12th Annual Law Enforcement, EMTs and FIrefighters Night Honoring Danny Martinez, Jr.